Captain Marvel has been an unequivocal box office smash, and while the movie has some detractors (many of whom don’t even hate women, but some who do), one character has received near universal praise. That praise is now set to grow into a lead role. 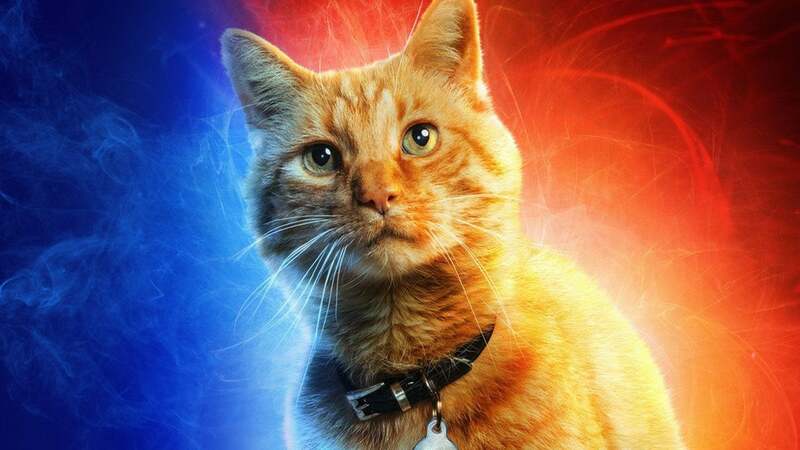 Goose, the superstar ‘cat’ from Captain Marvel is set to play the lead in an upcoming film based around The Pet Avengers, a very real superhero team from Marvel comics who have been kicking around for a while. It’s about time, Disney have released 21 films in the Marvel Cinematic Universe, and not one of them have had a non-human lead yet, disgusting. 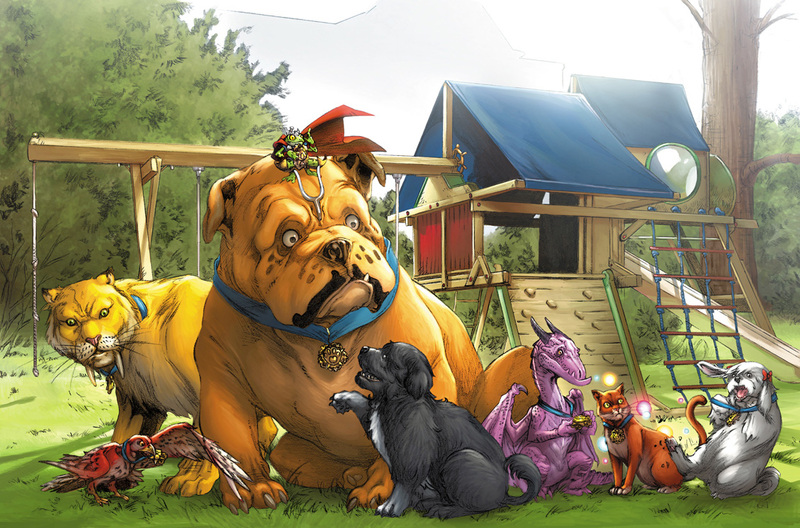 Marvel head honcho Kevin Feige hasn’t given any hints as to what other animals will be joining the Pet Avengers, but a few candidates stand out from the pack. Lockjaw, the normal leader of the team in the comics, was one of very few well received parts of the Inhumans TV show, and could well be called upon. And if we’re talking TV, then the Dragon Old Lace from Runaways is surely a shoe-in. Rocket Raccoon is another potential character for the show, but Cooper is expensive and it’s believed the character may simply stay a part of the Guardians of the Galaxy, a team which he is the sole surviving member of going into Avengers: Endgame. Cosmo the Spacedog’s brief appearance in Guardians of the Galaxy should see him appear again in the film, with Howard the Duck unlikely, yet possible. Other comic book members, including Hairball the cat, Redwing the Falcon’s falcon, and Mrs Lion the dog are all strong possibilities. With a solid solo appearance already under her belt, Goose is set to be the newest breakout star of the Marvel Cinematic Universe, and will have ample support to grow a strong and fun-loving team of Pet Avengers.